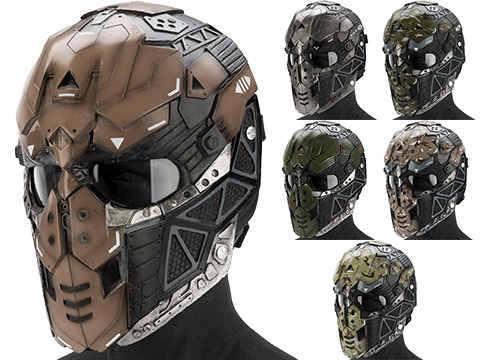 The R-Custom masks are limited production masks by artists in the Philippines. 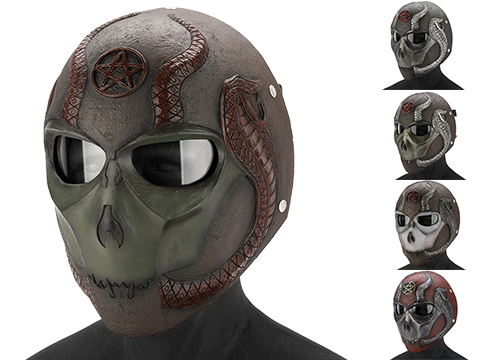 Each R-Custom masks are individually hand made to perfection and finished by an in-house R-Custom artist to be truly one-of-a-kind, no two masks are identical! 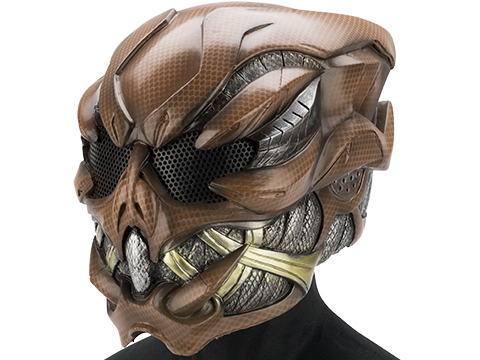 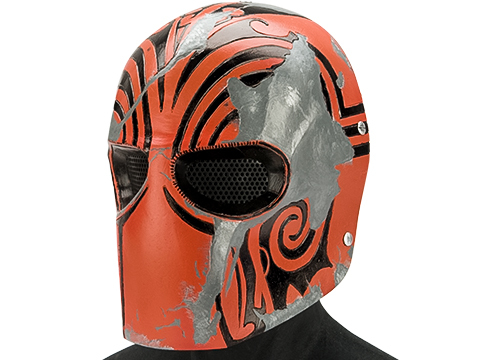 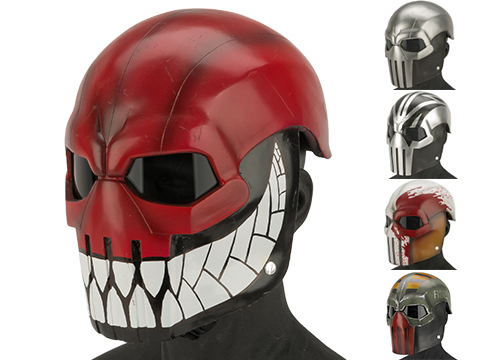 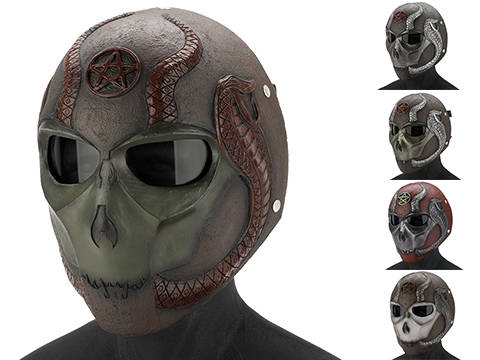 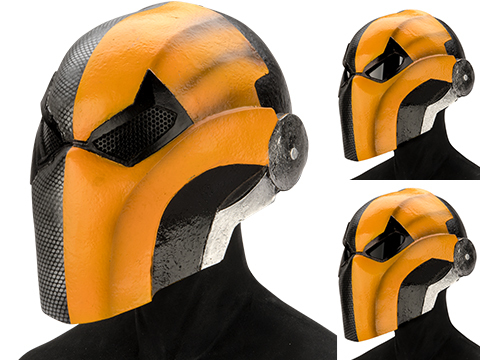 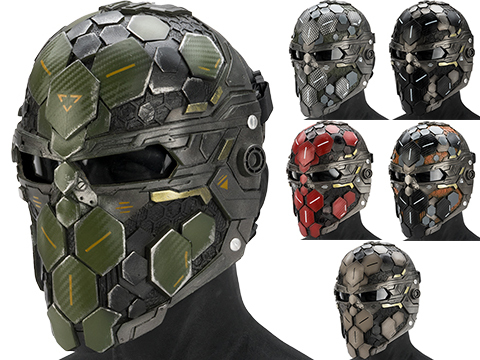 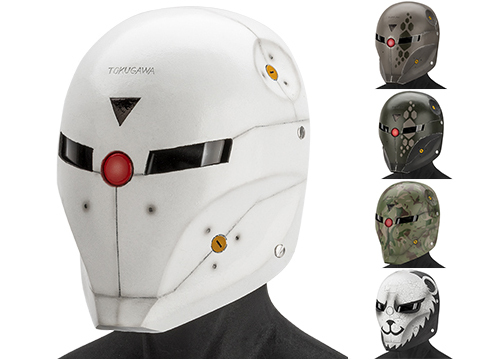 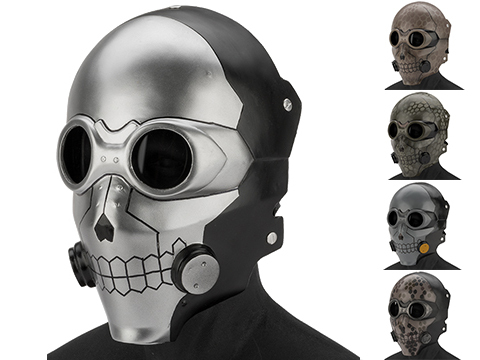 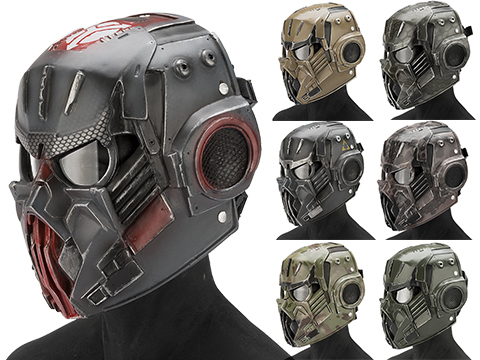 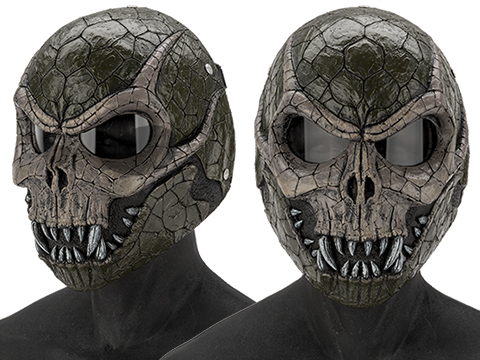 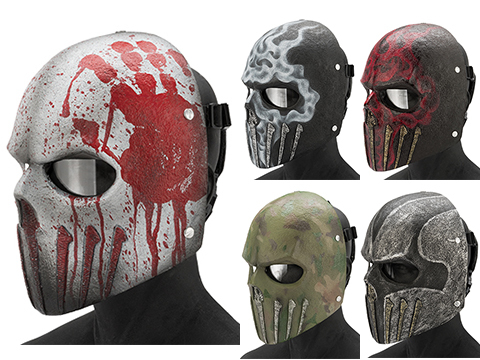 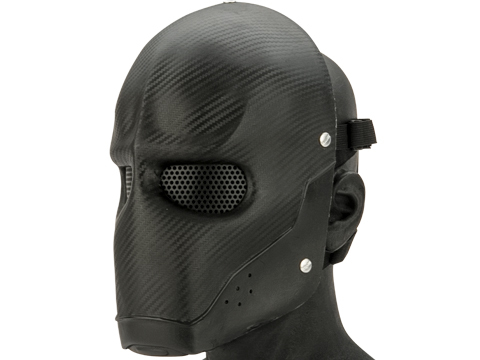 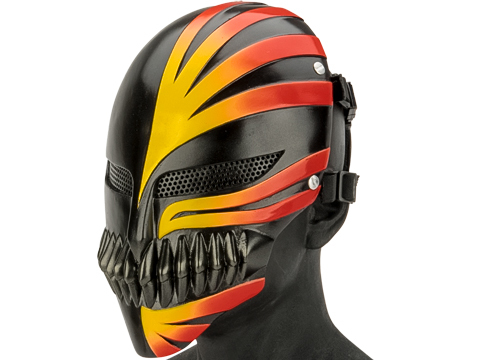 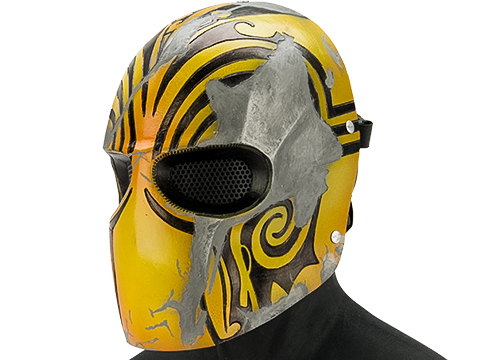 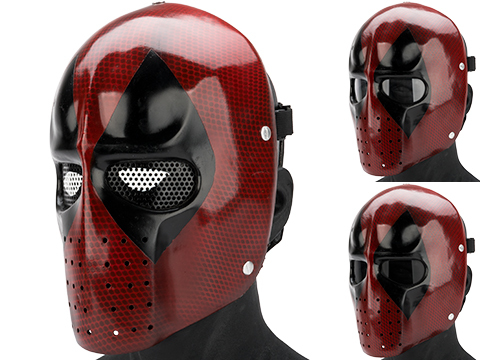 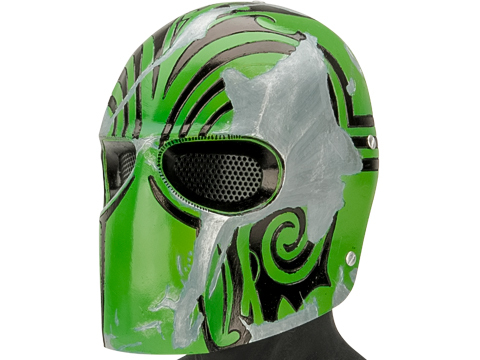 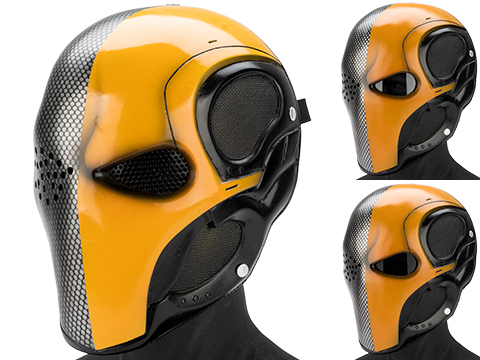 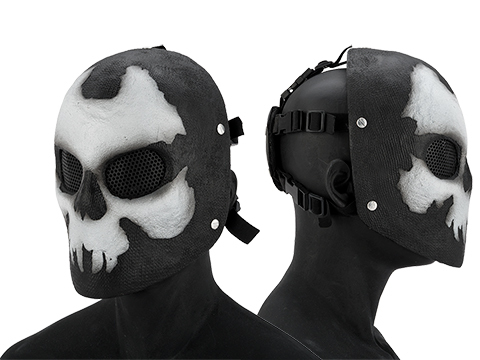 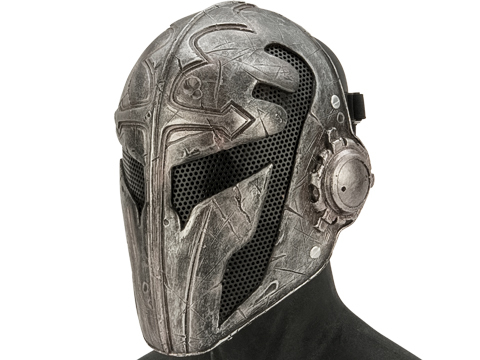 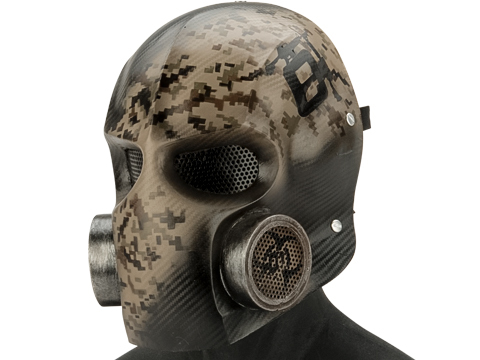 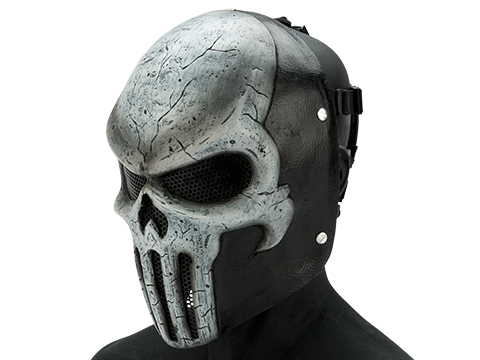 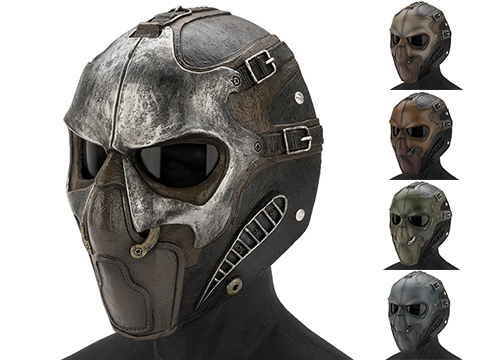 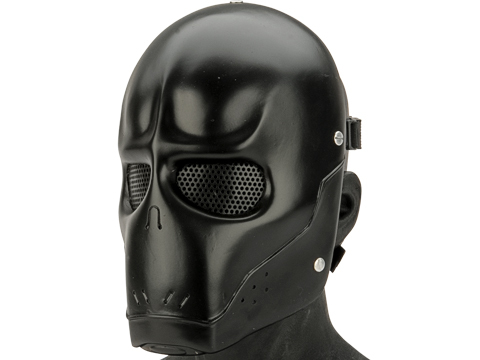 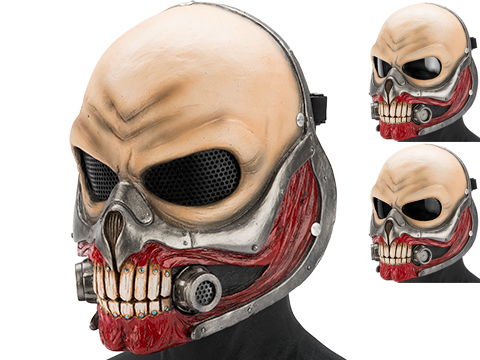 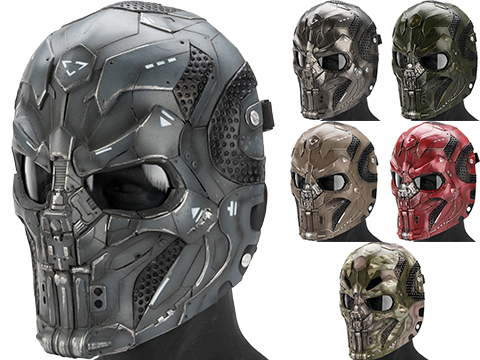 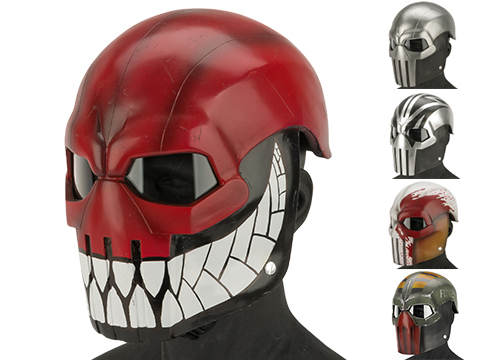 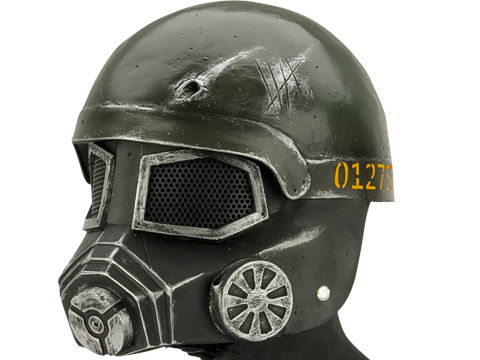 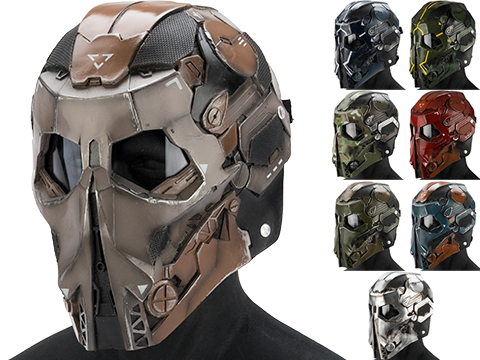 The R-Custom masks are amazing true collector's pieces built to last in your Airsoft battle!